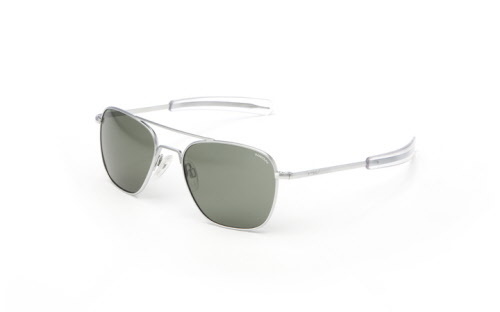 Originally built for the U.S. Military (Mil-S-25948), our flagship Aviator surpasses rigid military-spec standards. Standard issue since 1982, these are battle tested and suitable for the most rigorous and demanding use. Worn by pilots, taste-makers, and those who demand the best.